The most comprehensive panel of fully automated Hemostasis assays, designed for disease-state management. 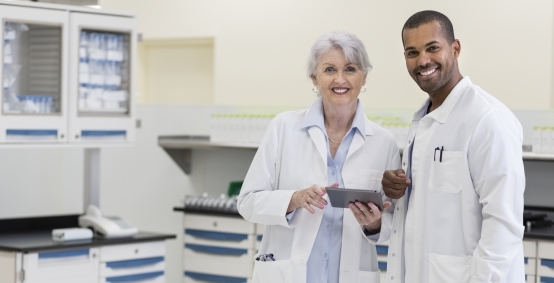 From routine to specialty testing, HemosIL reagents deliver fast, accurate results. Robust offering of liquid, ready-to-use assays enhance efficiency of lab operations and ultimately, patient care. 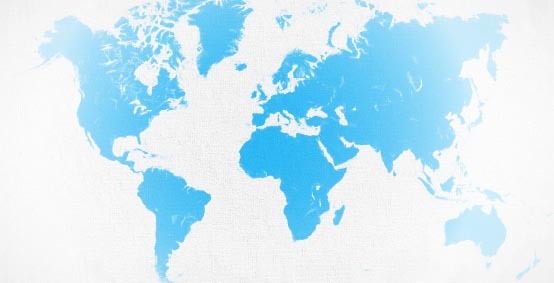 Standardized and automated, delivering fast, reliable results. We offer more liquid, ready-to-use Hemostasis assays than any other manufacturer. A typical lab can meet 91% of its Hemostasis testing needs, with HemosIL liquid, ready-to-use assays, including PT, APTT, D-Dimer and Antithrombin. Eliminating reconstitution time, acclimation time and repetitive manual pipetting, leads to greater efficiency and better patient care. And, HemosIL assays enhance management of disease-states, from Heparin-Induced Thromobcytopenia and Antiphospholipid Syndrome, to von Willebrand Disease, Thrombophila, and more. HemosIL PT reagents offer consistent performance sensitivity to enable optimal monitoring of oral anticoagulant therapy and evaluation of the extrinsic coagulation pathway. Highly stable and always consistent for moderate to high sensitivity. HemosIL APTT reagents enable optimal monitoring of therapeutic coagulation inhibitors and screening of the intrinsic coagulation pathyway with excellent sensitivity and lot-to-lot consistency. The General Screening Panel also includes Fibrinogen assays to assess bleeding risk in patients with unexplained prolonged PT or APTT results. Consistency, test after test, for optimal efficiency. Direct Oral Anticoagulants (DOACs), such as dabigatran and rivaroxaban, do not require routine monitoring. However, there are instances when determining levels of these drugs may be warranted. 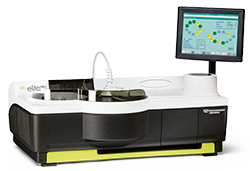 The HemosIL DOAC Assay Panel provides superior analytical performance in a standardized and validated automated solution. HemosIL D-Dimer assays are clinically validated with cut-off values for the exclusion of venous thromboembolism (VTE), including both pulmonary embolism (PE) and deep vein thrombosis (DVT), in conjunction with a pretest probability assessment. This approach can reduce the need for costly and invasive imaging tests, typical in the diagnosis of VTE. 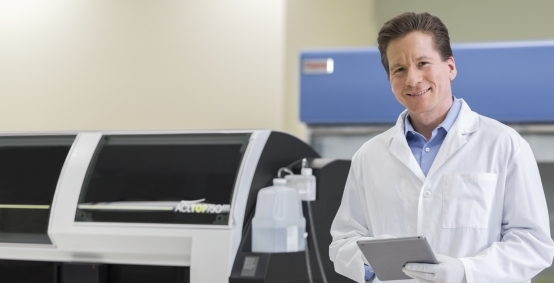 HemosIL D-Dimer assays offer reliable results in minutes, are highly specific, and fully automated on ACL testing systems, optimizing laboratory workflow. APTT-based assay with a silica activator. Only IL offers both tests in a single, fully automated panel. Complete your automated APS testing with HemosIL AcuStar specialty reagents on the ACL AcuStar testing system. The first on-demand fully automated, qualitative assays for HIT antibody detection on Hemostasis systems. Simple, fully automated and ready to use, results are available in minutes, and on-demand 24/7. 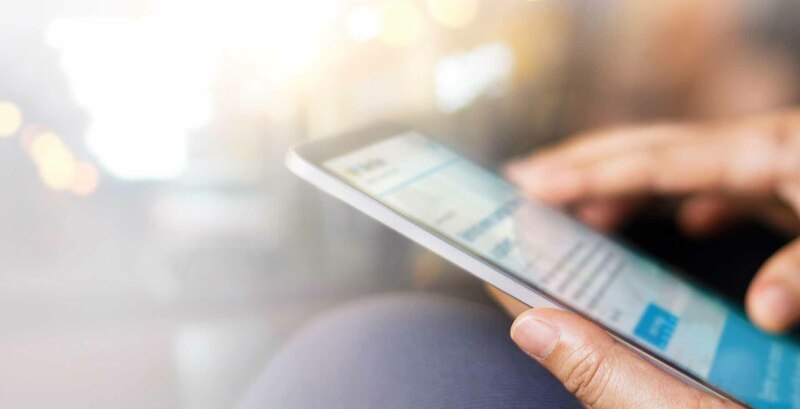 The on-demand solution that saves more than time. *Not available in all countries. 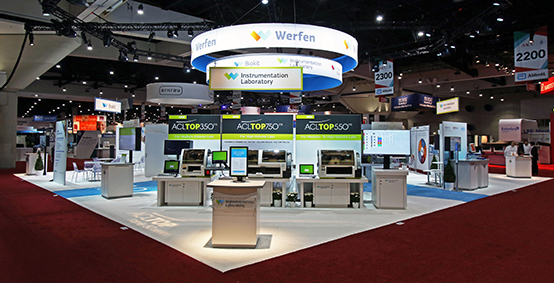 All von Willebrand Factor (VWF) assays are fully automated with rapid time to result (<12 minutes), excellent onboard stability and correlation with existing methods. Activity, antigen and factor deficiency detection for complete VWD investigation. Assay panels available for ACL TOP systems, as well as ACL AcuStar systems. Fully automated and easy to use, the HemosIL Fibrinolysis Assay Panel includes liquid, ready-to-use FDP assay* with innovative immunoassay that mitigates fibrinogen interference, Plasminogen assay, and Plasminogen Inhibitor assay, capable of detecting homozygous plasmin-inhibitor-deficiency. *Not 510(k)-cleared. Not available in all countries. HemosIL Liquid AT is the only ready-to-use AT assay and features enhanced reagent stability and improved onboard stability. Convenient to use and available in three kit sizes to address all test volume requirements. 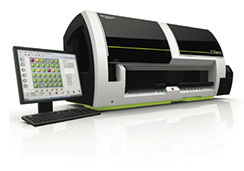 The first fully automated, immunoturbidimetric assay for Hemostasis testing. Featuring linearity up to 60 µmol/L, the assay is designed for use with citrated plasma and can be incorporated into a thrombophilia panel. Includes Protein C and S, as well as a chromogenic Protein C assay (activity), all with excellent stability, linearity and specificity. Free Protein S reagent features the affinity of a polyclonal antibody and the specificity of a monoclonal antibody for enhanced analytical performance. Includes a patented test for APC resistance caused by the Factor V:Q506 mutation that allows highly specific FV Leiden detection with >99% sensitivity. Test results not affected by oral anticoagulant or heparin present in plasma samples (up to 1 U/mL). Spanning the entire coagulation cascade, these deficient plasmas are used in combination with a selected PT and APTT reagent for the determination of specific Factor activity in citrated plasma on ACL TOP systems. Includes a complete range of immunodepleted factor deficiency plasmas with < 1% residual activity and 24-hour onboard stability, reducing reagent waste. Liquid, ready-to-use FXIII Antigen is fully automated, adding convenience vs manual, less specific clot-solubility method. Note: FXIII assays are exempt from 510(k) clearance. 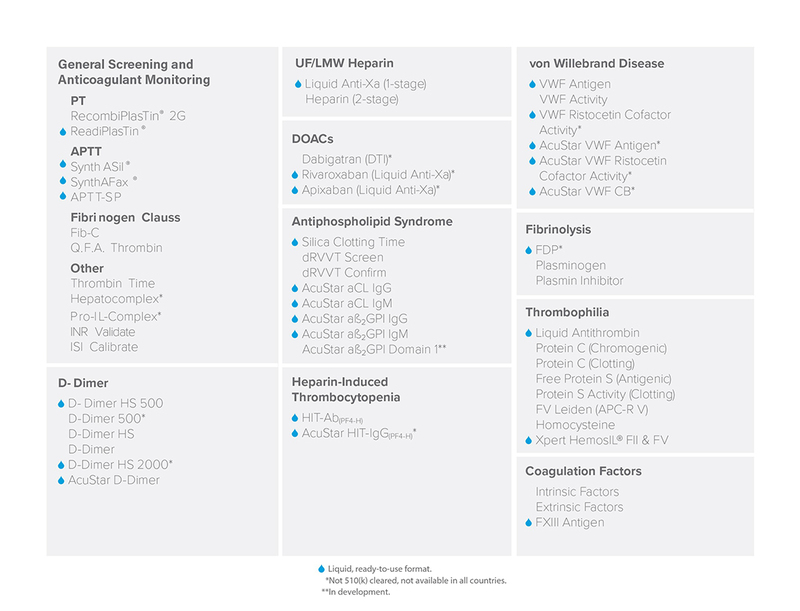 Normal and abnormal controls are available for all HemosIL assays, including both assayed and unassayed formats, and special tests. Assayed Control plasmas have excellent 24-hour stability. Controls for ACL AcuStars assays also available.